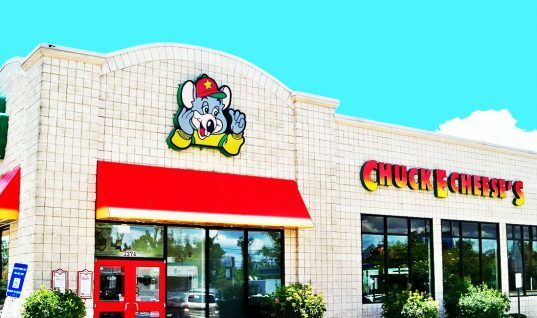 It’s nice to splurge on a nice dinner every now and again, but the most expensive foods in the world can get quite outrageous. If you have a few grand to blow on a single snack, then you might be able to keep up with these dishes. 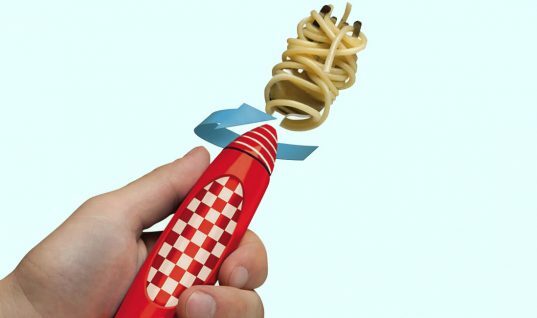 There are very few people who can afford these overpriced, masterfully-made works of foodie art, but the rest of us can dream. Number Ten: The Luxe Gold Cupcake. Cupcakes have dominated the spotlight in terms of foodie trends; however, this one particular cupcake will never go out of style. 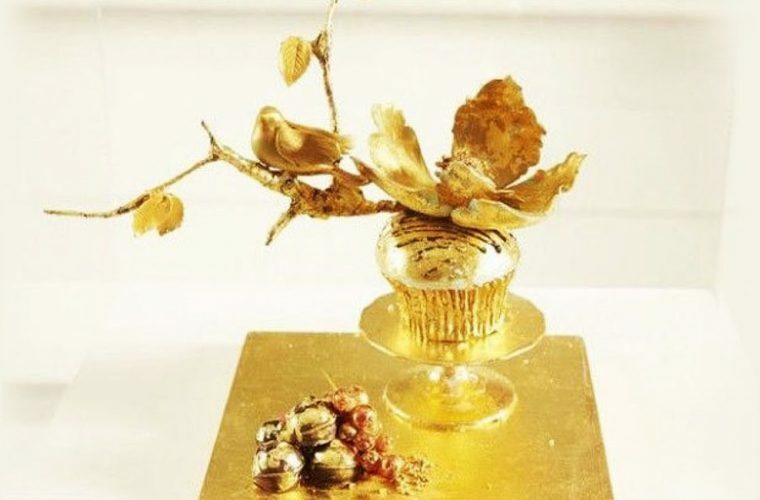 Classified as the most expensive cupcake in the world at the price of $1,228, the Luxe Gold Cupcake is a dazzling work of edible art. The cake is flavored with Hawaiian tea, filled with a jam made from peach and champagne, and smothered in a buttercream frosting that features the flavors of wine and chocolate. 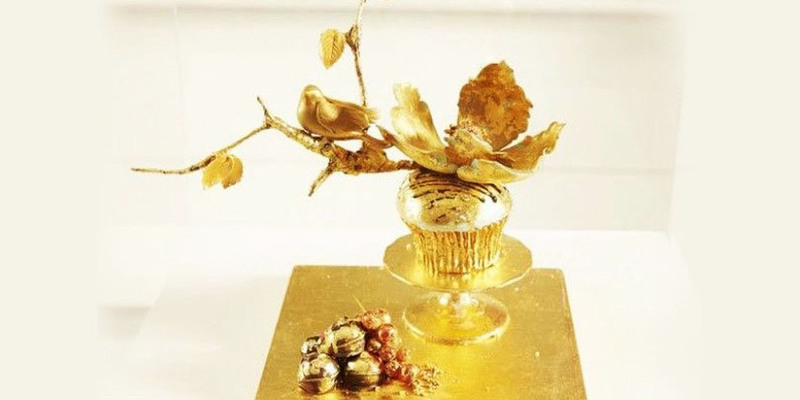 It is wrapped in real gold and decorated with gold accents and pieces including a 24-karat edible gold leaf. 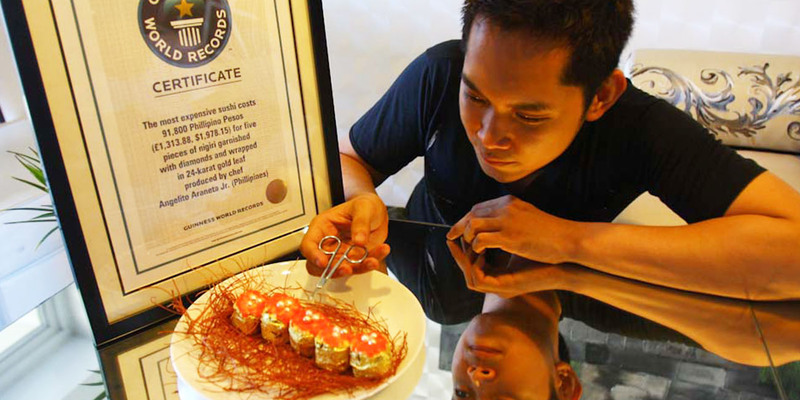 Number Nine: Sushi by Chef Angelito Araneta Jr. To dine on a plate of the most expensive sushi in the world, you would need to go see Chef Angelito Araneta Jr. A single roll of his exquisite sushi is priced at a whopping $1,978. 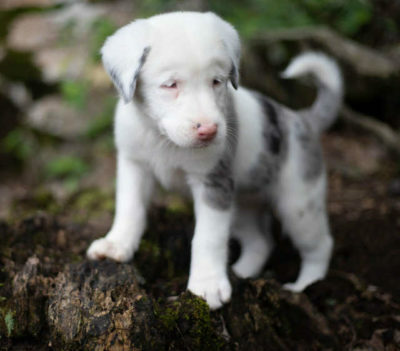 Why so expensive? Atop his traditionally crafted Japanese sushi, Chef Angelito places a delicate garnish of 24-karat thin gold sheets and .2 karats of African diamonds. 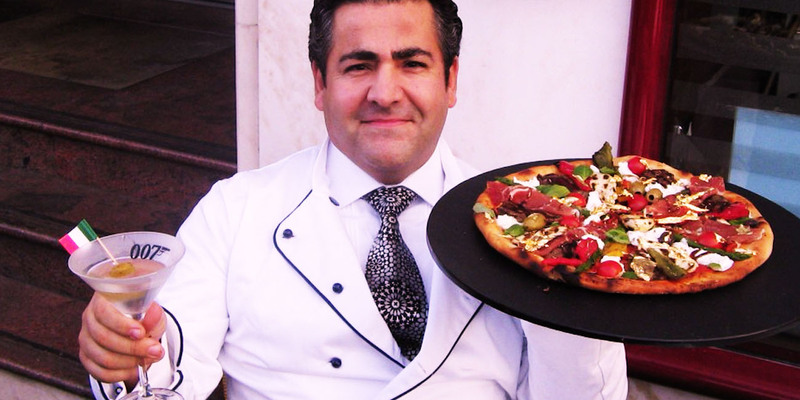 The expensive topping is a symbolic gesture of affluence and prosperity, as described by Chef Angelito. 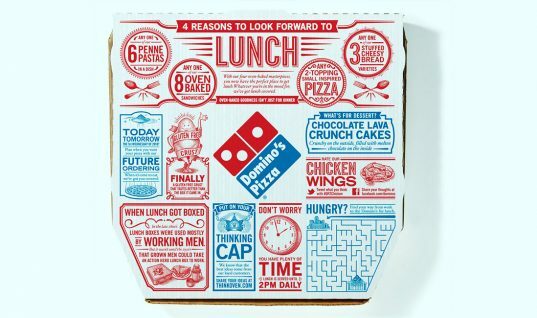 Number Eight: The Pizza Royale 007. Named for possibly one of the only people able to afford this dish, this pizza masterpiece was created by Chef Domenico Crolla. Priced at a cool $3,000, this special pizza features the world’s most expensive delicacies, including Dom Perignon-soaked caviar, Scottish smoked salmon, cognac-marinated lobster, venison medallions, prosciutto di parma, and vintage balsamic vinegar. 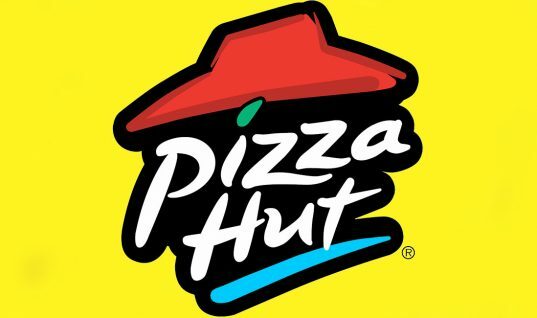 If all that isn’t enough, the pizza is topped with 24-karat gold flakes. Number Seven: The Fleurburger. The most expensive burger in the world is the artwork of Chef Hubert Keller. 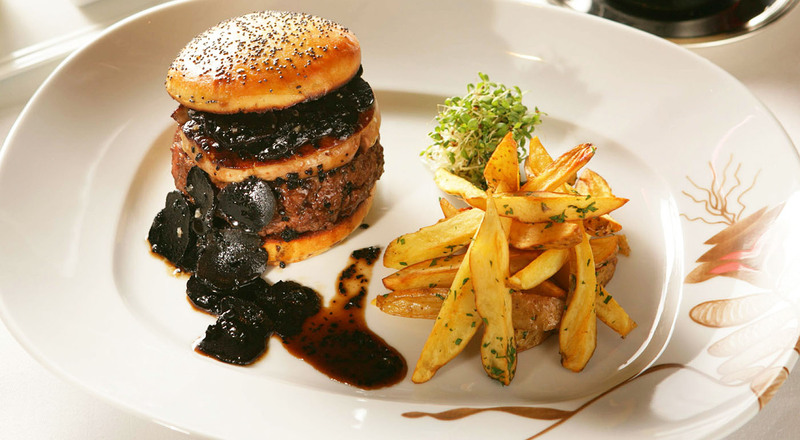 Its Kobe beef patty is decorated with rich foie gras, a truffle sauce, and shaved black truffle all displayed upon a brioche truffle bun. It is served with a bottle of Chateau Petrus 1990 and served only in (who would’ve guessed it) Vegas. The price tag for such a burger reads no less than $5,000. 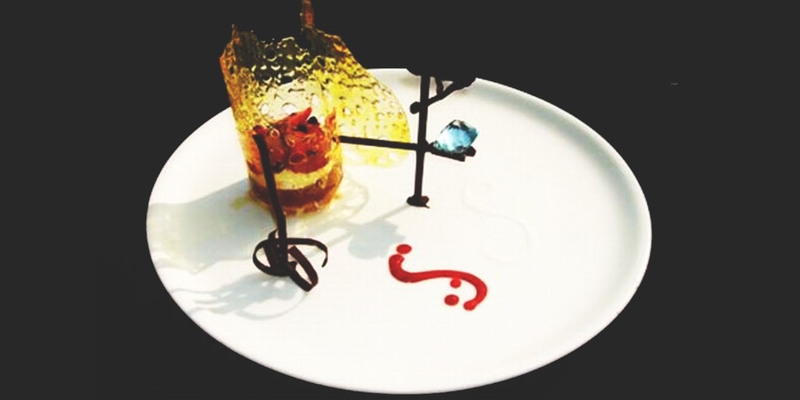 Number Six: The Fortress Stilt Fisherman Dessert. If rich desserts make your mouth water, you’ve seen nothing until you’ve experienced the Fortress Stilt Fisherman Dessert. It features a gold leaf Italian cassata flavored with Irish cream and the freshest of fruits. Served with a mango-pomegranate compote and Dom Perignon champagne sabayon and garnished with a skillfully-made chocolate carving of a fisherman clinging to his stilt, the delicious finale would cost an estimated $14,500. The root of its price? The elegant 80-karat aquamarine stone that adorns the chocolate.